A case in point is an invasive species of marsh grass, known as the common reed, that spreads kudzu-like throughout North American wetlands. It can spread at rates up to 15 feet per year and its densely-packed growth pattern chokes out native marsh plants, reducing plant diversity and habitat used by some threatened and endangered birds. It seems like a prototypical harmful invader. However, a recent study at North Carolina State University has found that the invasive marsh grass’s effects on carbon storage, erosion prevention and plant diversity in protected wetlands are neutral. In fact, other studies have shown that the common reed may help reduce shoreline erosion in marshlands and store carbon at faster rates than native grasses. So many of the ecosystem services that marsh plants provide may actually be enhanced by the invasive species. The studies looked at protected wetlands. Other studies of wetlands with significant human interventions, such as in shoreline developments or drainage canals, have shown different results. In developed wetlands, the value of all the ecosystem services that marsh plants provide are not necessarily considered. 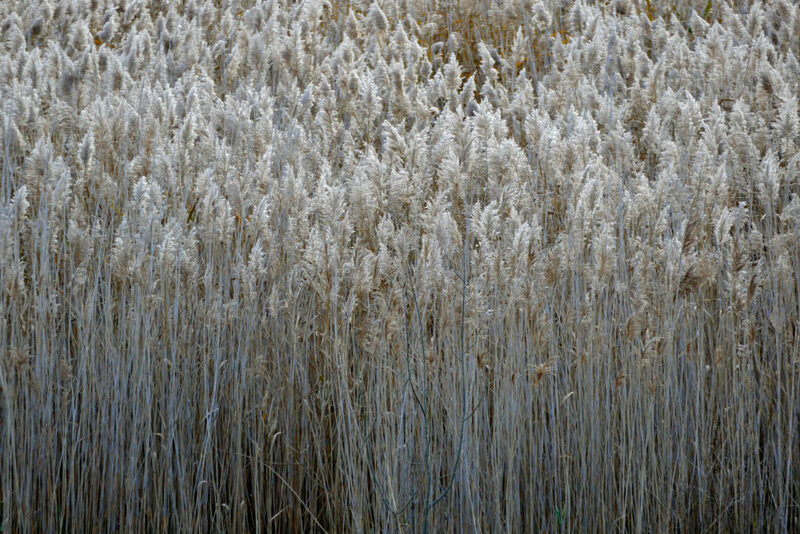 Managing the threat of invasive reed species is costly. One effort in 2013 cost $4.5 million. Understanding where and when time and money should be spent to eradicate invasive species is an important part of managing our wetlands. Photo, posted December 20, 2013, courtesy of Bernard Dupont via Flickr. ‘A Helpful Invader’ from Earth Wise is a production of WAMC Northeast Public Radio.